An attractive all-rounder. Flaking bark, late-spring flowers and good autumn colour. Genus related to Camellia of about 20 species of deciduous or evergreen trees and shrubs from woodland in eastern Asia and southeastern USA. The name honours John Stuart, 3rd Earl of Bute (1713-92). The widely accepted name came about as a transcription error given to Carl Linnaeus. Additional Features	- Good to know - from the tea family, like Camellias. 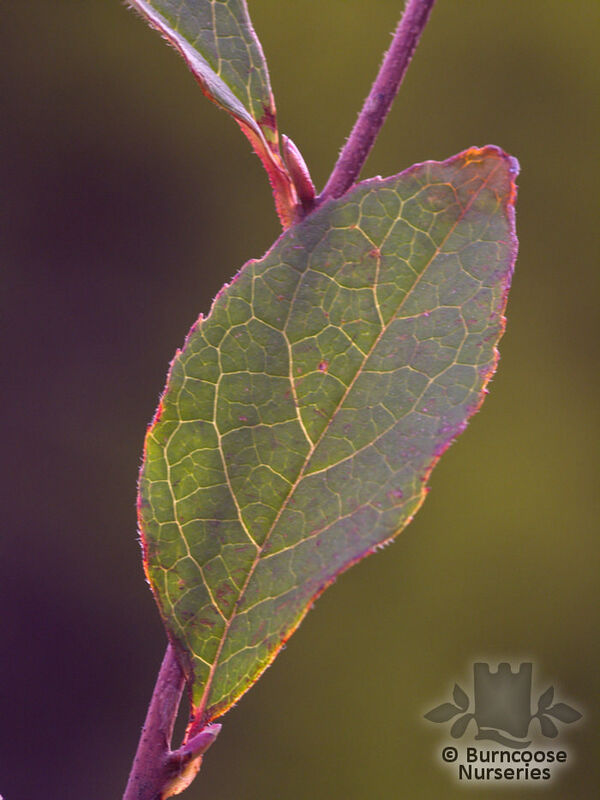 Grown for late spring flowers, leaves which colour well in autumn and attractive bark. Good as specimens in woodland. 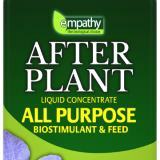 Resents transplanting. 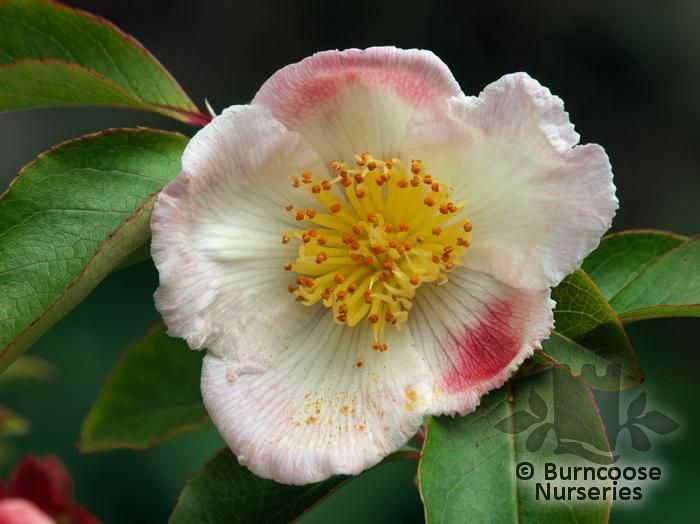 Commonly known as: Deciduous camellia . 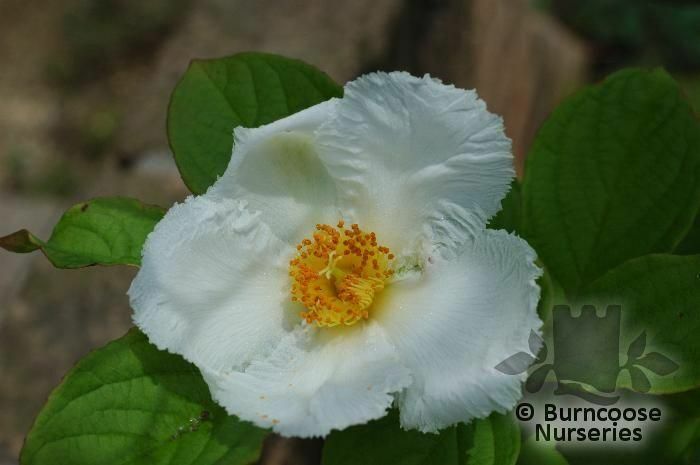 Commonly known as: Japanese stewartia. 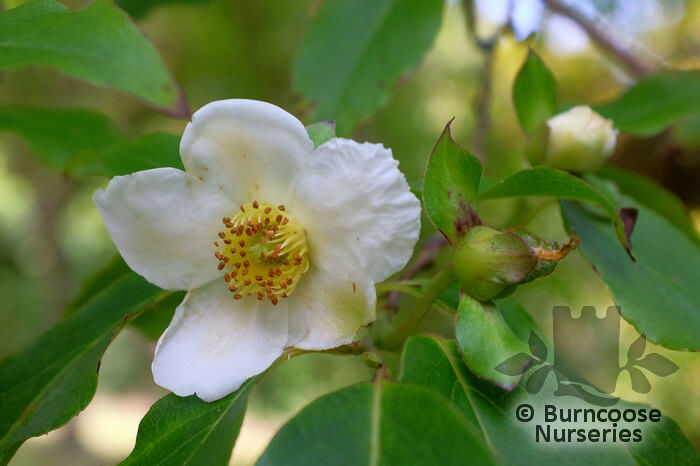 Commonly known as: Upright stewartia. Commonly known as: Chinese stewartia.